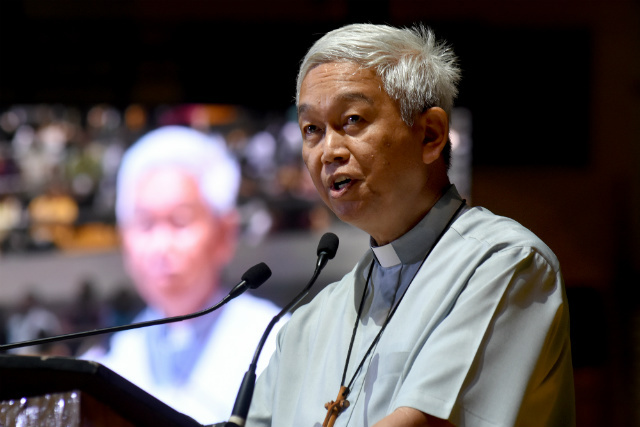 Manila Auxiliary Bishop Broderick Pabillo said in a blog in response to a question asked to him: “Why did God give us Duterte?”, that God did not make Duterte president. It was 16 million voters who made him president. 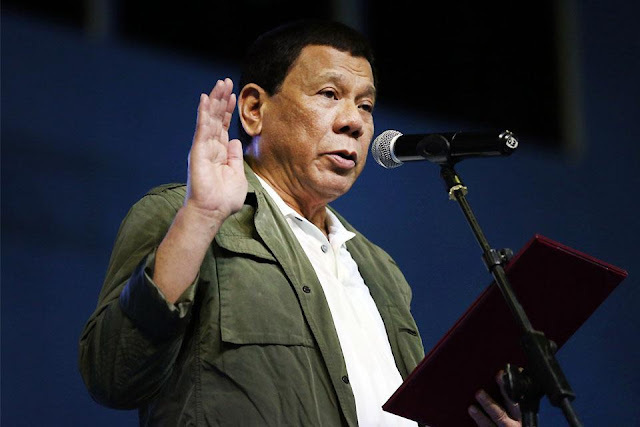 “God did not give us (Rodrigo) Duterte to be our President. Rather, the 16 million voters who voted for him did,” Pabillo said. Pabillo reiterated in his blog post that when you live in a democracy, what puts people into power is being elected, not being divinely ordained by God. “We cannot say vox populi, vox Dei, that is, the voice of the people is the voice of God. Not necessarily! Many very bad leaders had been elected by their people. Let us just name (Adolf) Hitler, (Benito) Mussolini and even our (Ferdinand) Marcos. They came to power by election. Duterte was elected by 16 million voters, not even the majority of our 50 million voters in 2016. He is not even a majority president,” said Pabillo. On the other hand, Senator Panfilo “Ping” Lacson said that Duterte’s statements and mockery against God was indeed not good, and that the creation of a team to hold dialogues with members of the Catholic church can lessen the backlash that the president experienced. “Nakakabawas din ng bilib eh, dahil parang sukdulan na, parang lumampas na. Sabi nga ng iba, (The confidence is lost, because it was too much, he went too far. As what the others said) he crossed the line. And I believe so, that he crossed the line,” Lacson said in an interview over Radio DZBB. “So yun nga dapat he should make amends…or sa kanya na ‘yun, pero dapat ipahayag na niya ito, after all siya naman ang ang lider ng bansa (So he should make amends…but it’s up to him. But he should do so, after all he is the leader of this country),” the senator added. He added that amidst this negative view of Duterte, he still supports the president because supporting him is necessary for the country. However, he said that even with his support, Duterte must not just throw words around, especially when belittling the faith of most of the people who voted for him. 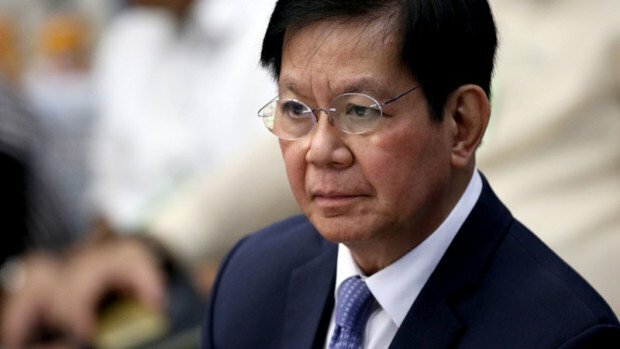 “Once you become president, you become the president of the whole country and not just the 16 million Filipinos who voted for you,” Lacson said.